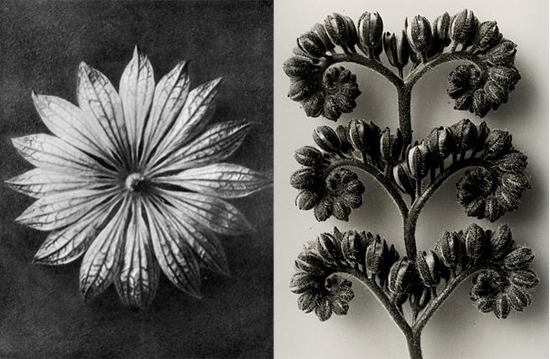 Creative Sketchbook: Captivating Naturally Inspired Photography by Karl Blossfeldt! 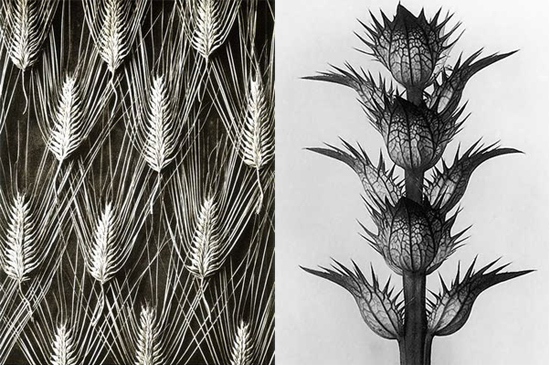 Captivating Naturally Inspired Photography by Karl Blossfeldt! Today's choice is someone who has greatly inspired my own drawings and provides a source of interesting shapes and line work. 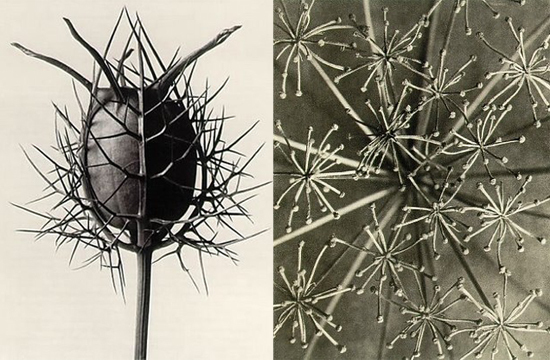 Karl Blossfeldt was an artist, teacher, botanist, sculptor and most famously a self-taught photographer from Berlin, Germany. Karl is well known for his captivating close-up photographs of plants and natural living things which inspired him greatly. 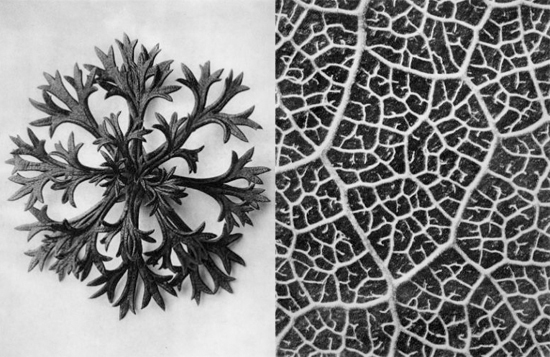 Plant species were captured to educate Karl's students about design elements in nature and this is clearly evident in the remarkable and detailed photographs he achieved. 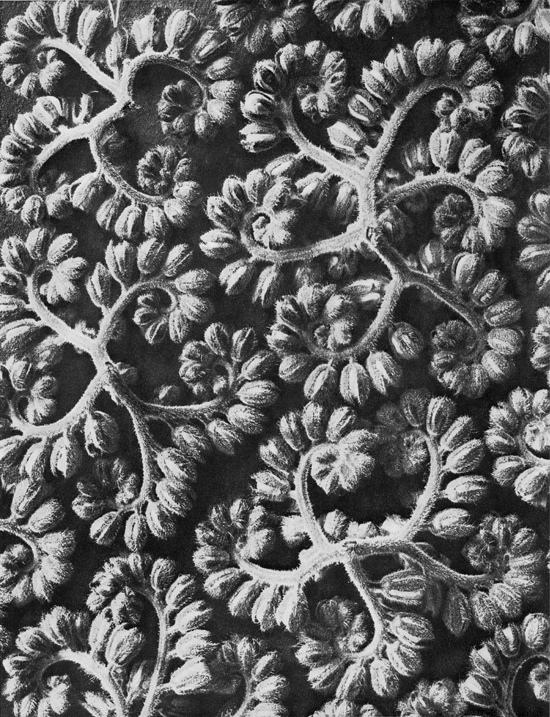 I would love to spend 35 years like Karl Blossfeldt capturing nature at it's finest, with a homemade camera, including flowers, twigs, leaf buds and seed pods magnified to almost 30 times their actual size. I love the extraordinary details and natural structures captured in his monochrome photographs that contrast against stark backgrounds. You can see why the structural elements to his work have inspired architects and decorative artists to create equally beautiful and elegant creations. Amazingly Abstract Paintings by Dana Oldfather! Snoozing in the Summer Sun! Collaged Creations by Lexis Kreig! K W Eccles Endless Geometric Patterns! Audrey Kawasaki's Flawless Feminine Portraits! Katsushika Hokusai's Decorative Oriental Art! The Stunning Sketchy Style of Rachael Taylor! Leonardo da Vinci's Anatomical Art! Orla Kiely's Signature Textile Prints! Going Around in Circles with Chris Kenny! The Magical Swirling Patterns of Valentina Ramos! As seen through the eyes of Ernst Haeckel! Fantasy Floral Illustrations by Iveta Abolina! Afternoon Tea with Priscilla Jones!